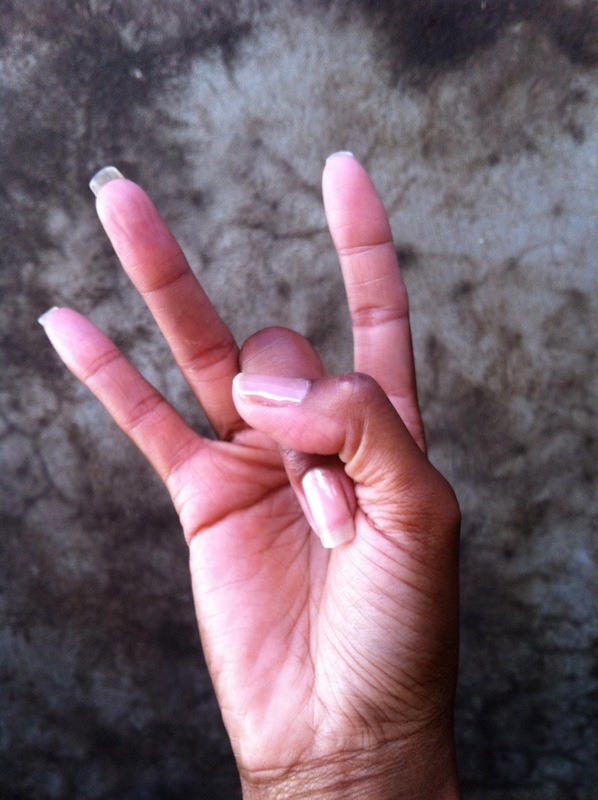 Shunya Mudra – (Heaven Mudra). Ancient texts speak of Shunya Mudra as harnessing the energies of the thumb and middle fingers, (fire and ether), to access the Heavenly Realm. Modern science sees neural pathways being formed and energy being directed to specific areas of the body, here the sense of hearing is enhanced making this a healing tool for many types of ear, balance and hearing issues. This mudra can also be useful in overcoming motion sickness and vertigo, release the fingers as soon as the symptoms have past. 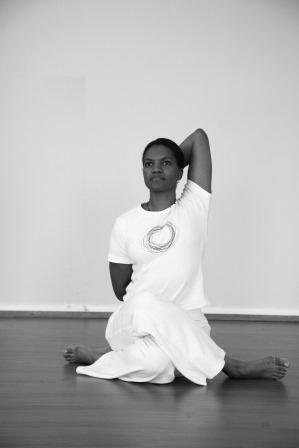 Settle into a comfortable seated position, a meditation position if possible, allowing the breath to become soft and smooth, inhaling and exhaling through the nose. Curl the middle fingers to bring the pad of the finger onto the fleshy ball of each thumb. Applying light pressure fold each thumb around the middle finger, gently extending the remaining fingers and resting the backs of the hands onto the thighs. Develop an awareness of the flow of energy, this may take some time and practice. Initially the physical sensations may dominate with only an awareness of the fingers touching or the air touching the skin, be with those sensations, allow them to come and go. Ultimately the flow of energy can be felt on a more subtle level and, rather than leaving the body as it radiates outward, by creating a mudra, (seal), it is redirected and harnessed within, accessing unconscious reflexes and instinctive behavioural patterns. Maintain the Mudra for 5 to 15 minutes up to 3 times daily when needed. Jen has also started an awesome range of Ayurvedic skin care product – Shambhavi, click here to visit our shop to view the latest goodies. ← Yamas – Ethical disciplines to adopt in life.